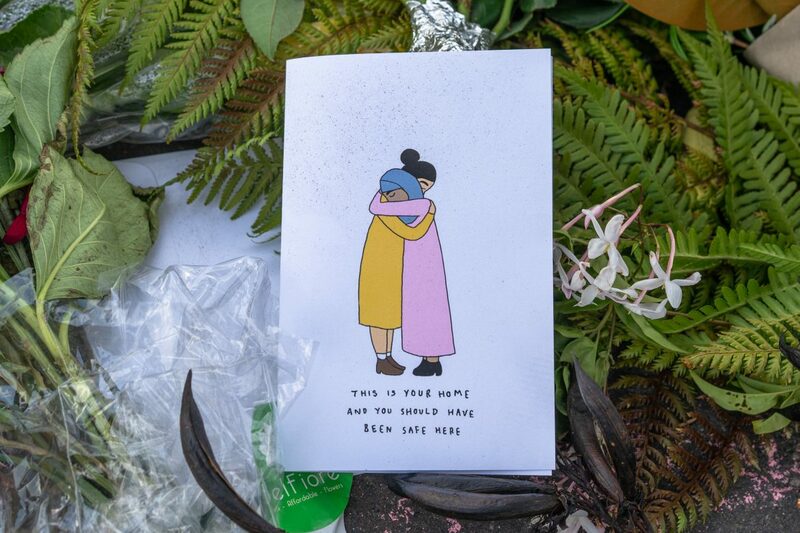 Card left outside the Al Huda Mosque in Dunedin, New Zealand. Image courtesy of Mark McGuire/Flickr. Cat Zavis is the executive director of the Network of Spiritual Progressives. A lawyer, mediator, coach, and trainer of "empathic communication," Ms. Zavis leads trainings on how to be a spiritual progressive activist and how to talk compassionately to people with different perspectives than one's own about the conflict between Israel and Palestine. 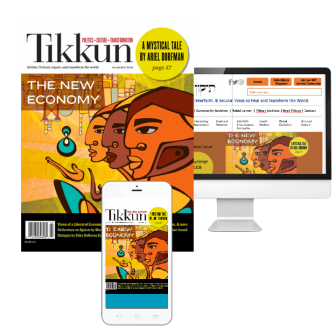 Rabbi Michael Lerner is editor of Tikkun magazine and co-chair with Vandana Shaiva of the interfaith and secular-humanist welcoming Network of Spiritual Progressives. He is also rabbi at Beyt Tikkun Synagogue-Without-Walls in Berkeley, Ca. and author of Jewish Renewal: A path to healing and transformation; Embracing Israel/Palestine; The Left Hand of God: Taking Back our Country from the Religious Right; Spirit Matters; The Politics of Meaning; with Cornel West: Jews and Blacks--Let the Healing Begin; The Socialism of Fools: Anti-Semitism on the Left; Surplus Powerlessness: The Psychodynamics of Daily Life and Work; and more. Philip L Bereano reviews Nadine Strossen’s Hate: why we should resist it with free speech, not censorship.